 the cottage gals: Friday again? okay, is it just me? Or do you feel like time is passing at an incredibly accelerated rate? I swear I was just posting about this a few seconds ago -- last Friday. What is it? Global warming? Menopausal hormone fluctuations? El Nino? Somebody help me out here. Guess I'll just put it on the back burner and get ready for next Friday.